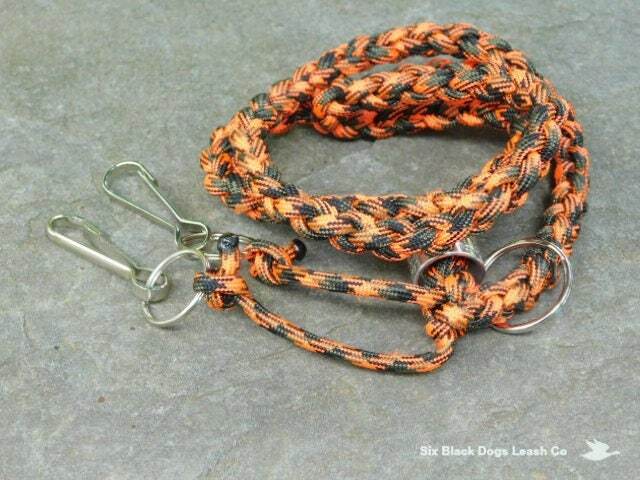 Double Whistle Lanyard. Total neck size approximately 30". Made with swivel snap hooks. See available color choices below. 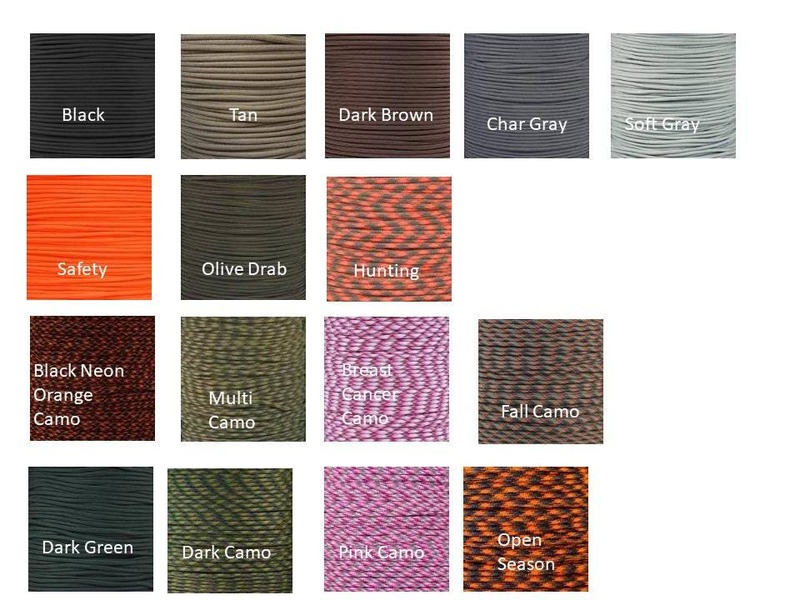 Shown here in the 550 paracord Hunting color combination.